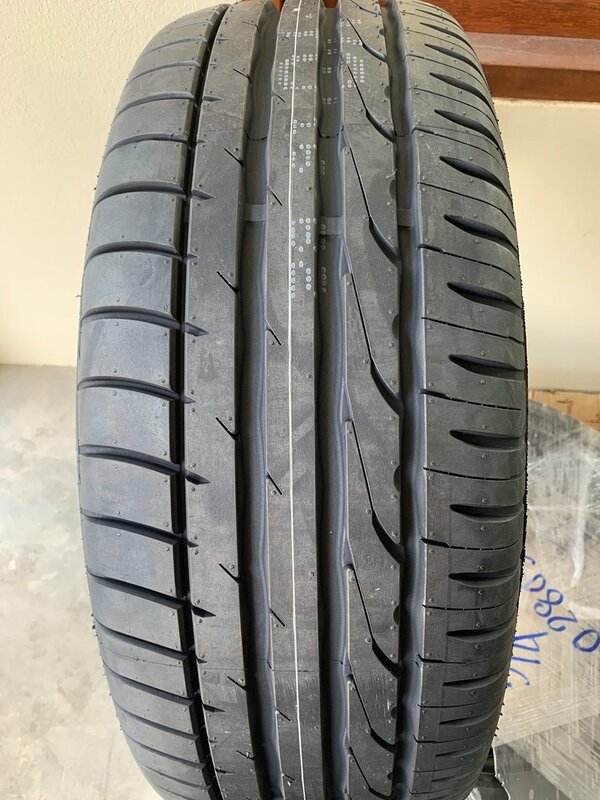 Anyone here on TV have input on buying tires online? Substantial savings? Minimal savings? Mounting costs? Pros/Cons? Silly idea IMO shop around your area and get it sorted no problems. Build date, what a funny thing in my opinion, I never care and find stupid that it would make any difference. Tyres rotated ? isn't it a thing of the past ?! I never cared to do this also, and no problem in any of my German cars. Of course ones thoughts on tyre stuff is up to the individual regarding their own safety but I would like to point out some stuff regarding a tyres life span that I have read/heard. Michelin guarantee their road tyres for up to 9 years, 3 years on the shelf and 6 years on the ride. 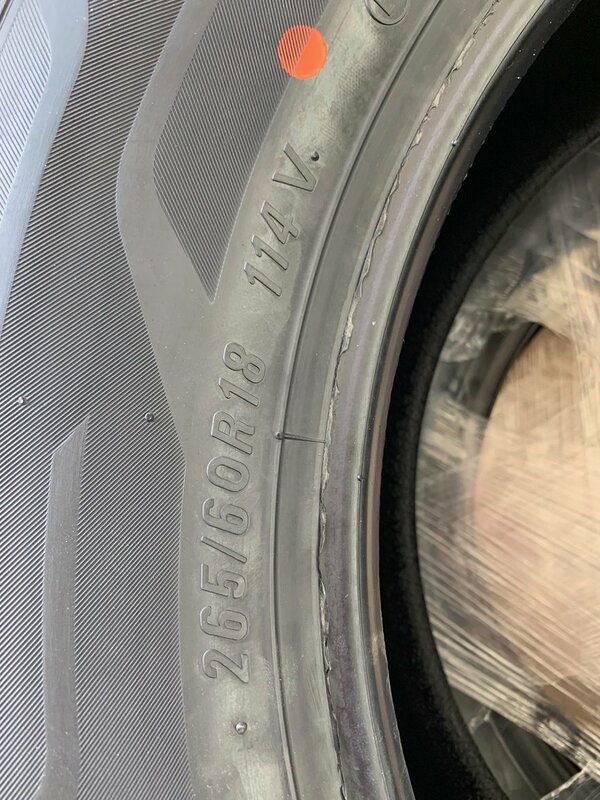 I scanned through Toyota's 620 page PDF file on the Revo, at the tyre section it said if the original tyres are still good at 6 years old get your dealer or tyre professional to inspect them, they didn't say dump them. I watched a vid from a series where a guy has a warehouse full of vintage and super cars, in one vid he invited a guy whose business was to source, supply and fit tyres for vintage and super cars, the last thing he said was most of the rides I deal with are not used much and but advise them to replace the tyres at 10 years old even if they are still in good condition..
No, they had caterpillar tracks. 100,000 in a good year. Last month, I got a good deal on bridgestone tires from a store near my place. I prefer buying from local shops so that I can contact them immediately if there's any problem. 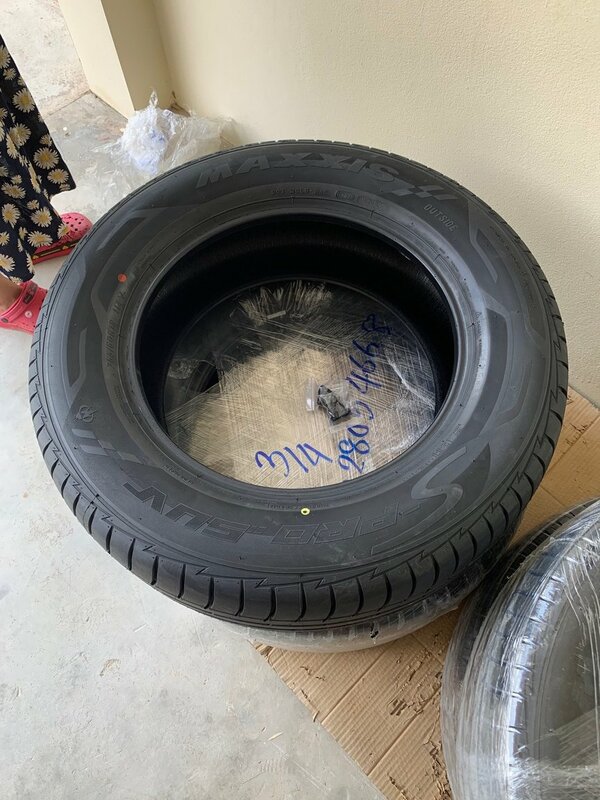 Does anyone know of a good Tyre Shop in Pattaya that are happy to fit "Online Purchased" Tyres, obviously for a Fee, Decent shop with all balancing tracking facilities . . 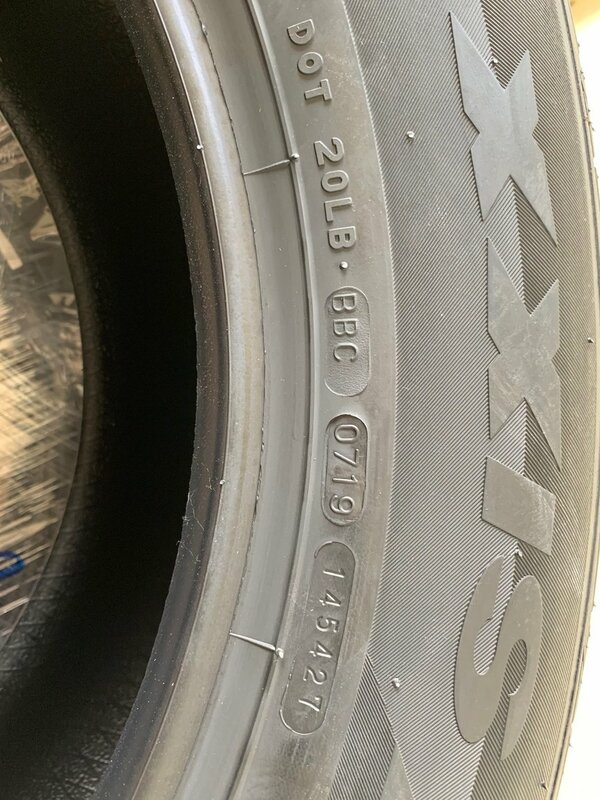 I have read quite a bit over the years about the life span of tyres, most seem to recommend about six years, if you are going to the shops once a week and drive sedately you can probably quite safely add a couple of years to this, if you are racing up and down highways at 200 km probably best to subtract a few years.